Seattle residents are some of the luckiest in the Pacific Northwest because they have access to the Puget Sound, a dynamic cultural city center, major national sports teams and so much more. But if your old junk car can’t handle I-5 traffic anymore, chances are you aren’t enjoying all that the city has to offer. 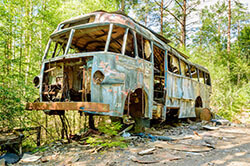 If it’s time to sell your junk or damaged car, you may think about working with a private buyer or local junkyards. However, most private buyers aren’t interested in anything that's less-than-perfect and junkyards don’t know how to properly appraise damaged cars. 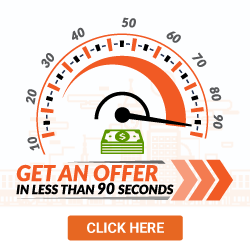 Luckily, at DamagedCars.com, we buy cars online and make it easy to get an offer in 90 seconds or less! We buy junk cars from sellers all over the greater Seattle area and are experts in buying and evaluating cars that have seen better days. 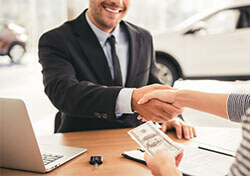 Most of our offers are instant and based off of the fair market value of your vehicle. We know that your old car is worth much more than just the scrap metal value and will make an offer accordingly. In addition to the current condition of your car, we also take into consideration the year, make, model, location and any premium extras that you may have like leather seats and a sunroof. Plus, our offers are guaranteed, so you’ll never have to haggle over a lowball price. What Do I Need to Sell My Car in Seattle? 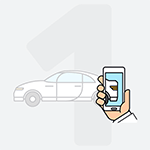 We make it super easy to sell your car online with us! All you need are your keys and vehicle title to begin the process. However, some extra paperwork may come in handy as well. So it doesn't hurt to have your vehicle registration to help provide proof of ownership and a completed Washington Bill of Sale to keep for your personal records and show proof of purchase. To help things run smoothly, we’ll take care of the Washington vehicle title transfer process and make sure you get paid fast! Lastly, before we pick up your junk car, be sure to remove the license plates and return them to the DMV. Our simple and easy “cash for cars” approach is designed to quickly put money in your pocket while freeing up valuable space at your home or office. As most of our offers are instant, you can find out how much your car is worth in a matter of seconds. Then take some time to consider our offer before scheduling a pick-up! We’ll never try to haggle with low ball offers after the fact because all of our offers are guaranteed. Seattle is the birthplace of the world’s largest (and most popular) coffee chain, Starbucks. With so many highly-caffeinated drivers on the roads, it makes sense that finding an experienced appraiser to make an offer on your junk car can be difficult. 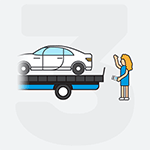 So instead of towing your old car around the city looking for a buyer, sell online with us from the comfort of your own home. 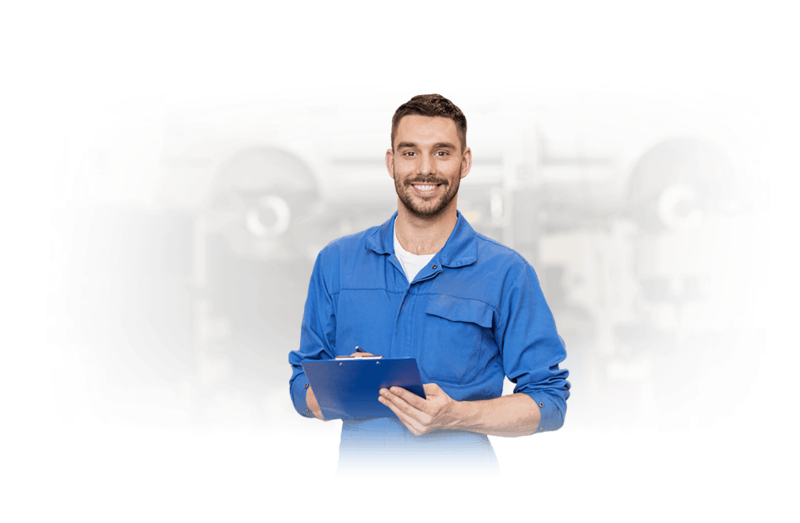 We work with reputable junkyards all over the greater Seattle area to make the whole process fast and efficient. We even take care of towing for free and are happy to schedule a pick-up at your home or office, with a typical turnaround time of 24-48 business hours. What should you know before selling to a junkyard or private buyers in Seattle?